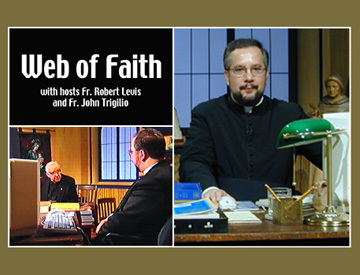 Those of you that have visited the Catholic Q&A section of EWTN’s website are already familiar with Fr. Robert Levis and Fr. John Trigilio. Learn the answers to the most commonly asked questions of these experts.